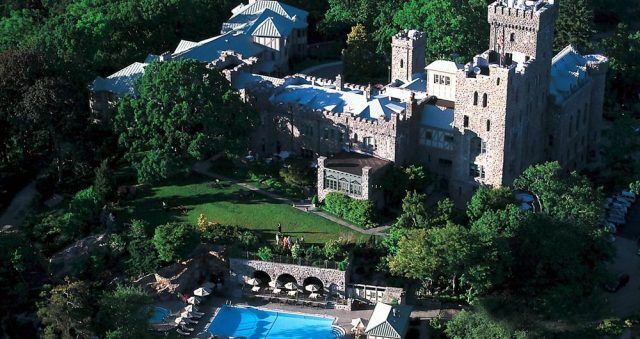 In today’s world, everything from communication to travel is happening faster than ever. 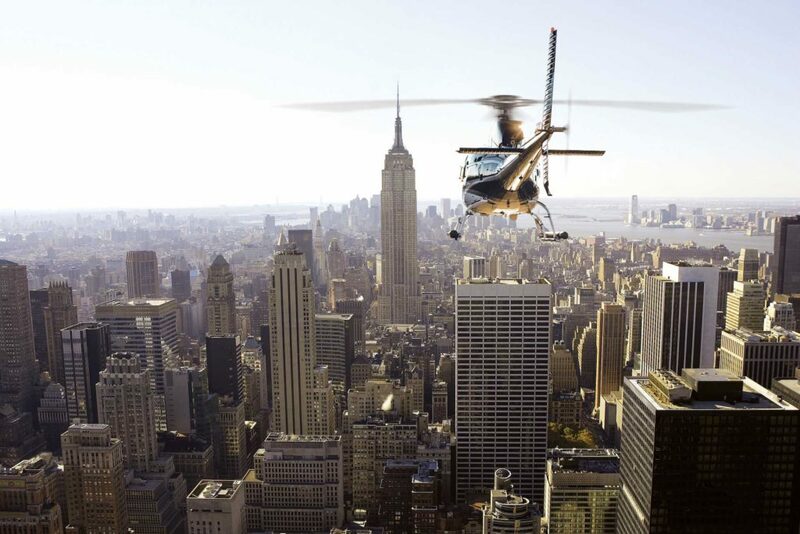 Helicopter charters are changing the way people get from one place to another. Stop stressing about your daily commute, missing your flight or an important meeting. 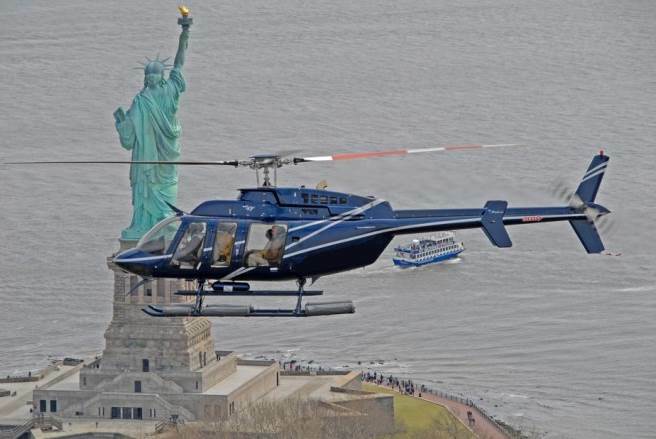 Skip traffic and fly with the best New York helicopter tour and charter service. 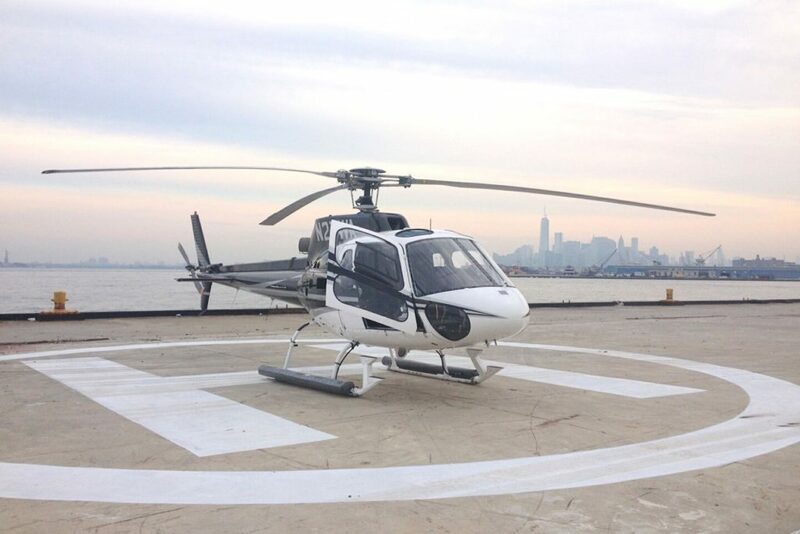 As our guest, rest assured that you will be flying in the safest, most modern charter helicopters in New York. Our fleet is second to none, with pilots boasting years of flight training from some of the best aviation schools around the globe! Wings Air is registered with Wyvern, a global aviation safety auditing firm, a testament to our outstanding safety record and reliability. 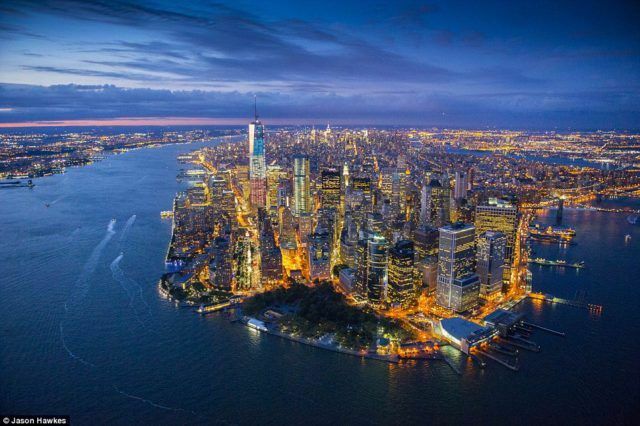 You haven’t seen New York City until you’ve seen it from above in a luxury helicopter. 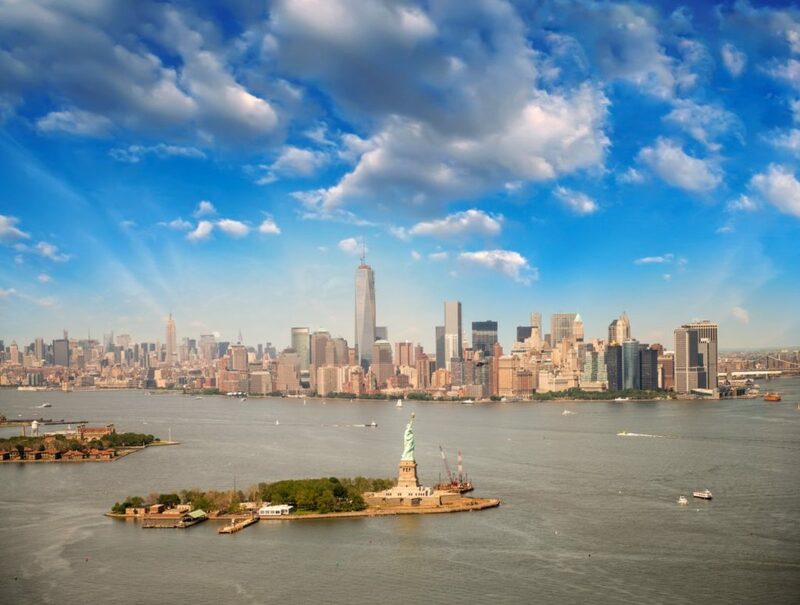 Our tours in luxury helicopters are the most exciting and classy way to see New York City’s skyscrapers, bridges, waterways, islands and monuments. 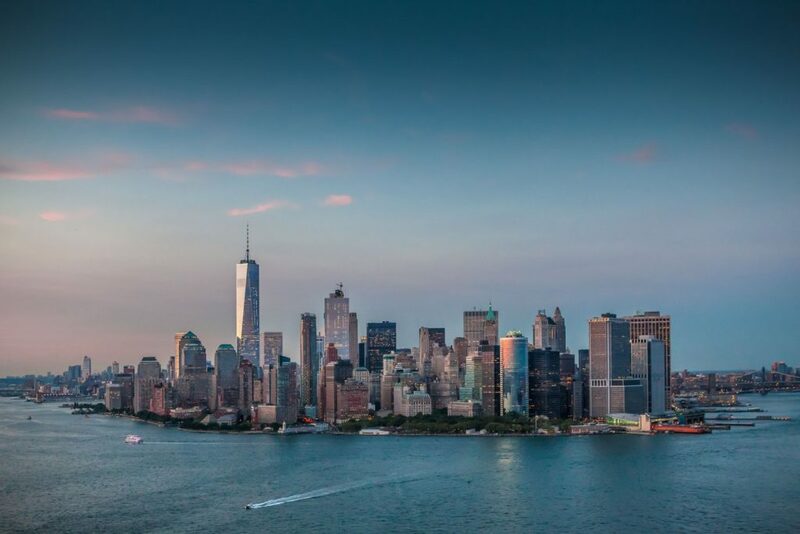 We offer different tours depending on what aspects of NYC you want to experience, but no matter which one you choose we guarantee it will be unforgettable. 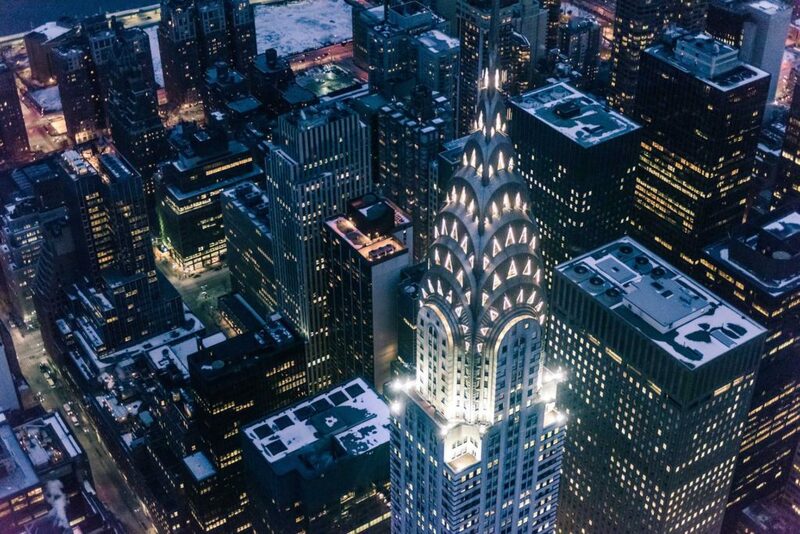 Once your limo takes you to your helicopter and you get an exclusive view of NYC’s awe-inspiring skyline, you will know you’re getting the very best Californian experiences that money can buy. 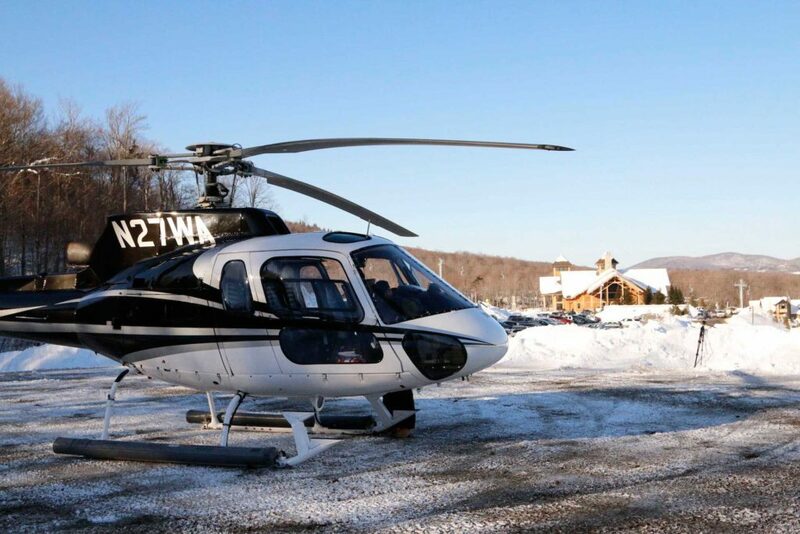 Check Out Our Elite Fleet of Helicopters! 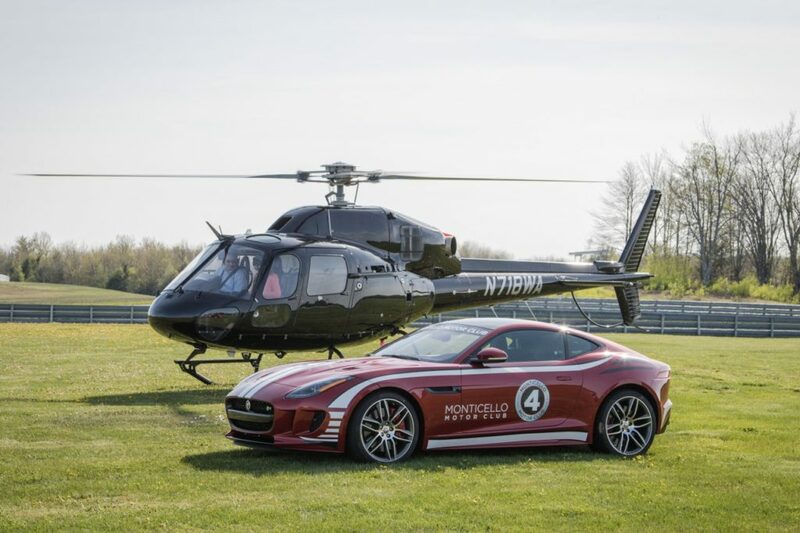 Forget about traffic: step into one of our luxurious private chartered helicopters and soar through the air at 120 mph (or more). 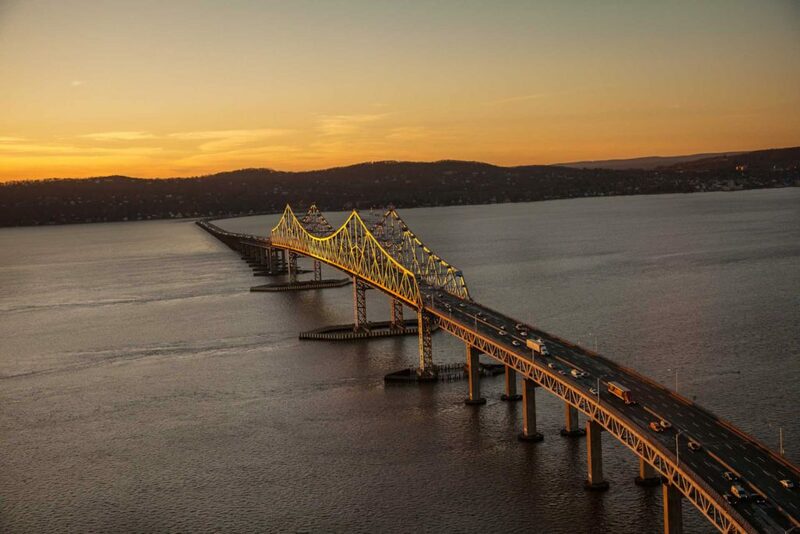 The freedom of flying in a private helicopter is unmatched, and the amazing views from as low as 200 ft are jaw-dropping. 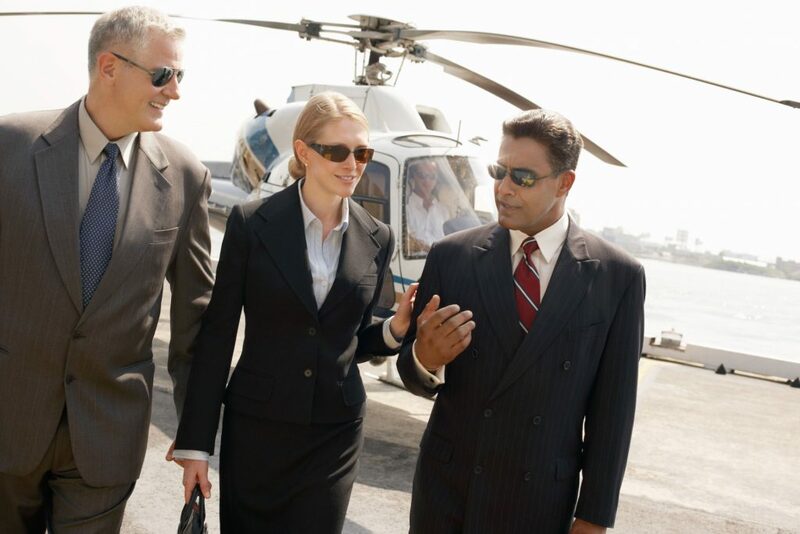 Millionaire’s Concierge can get you the helicopter charter in New York /Hamptons you need with all the basics included (limo service, drinks or other refreshments, additional accommodations), but most of our helicopter charters bring it to the next level. 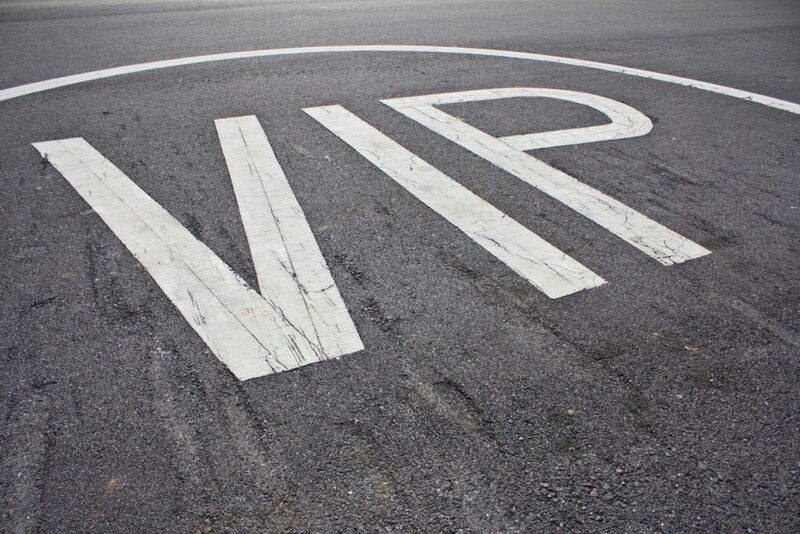 Depending on your destination and your desires, we can bring you exclusive sightseeing adventures and exotic locations. 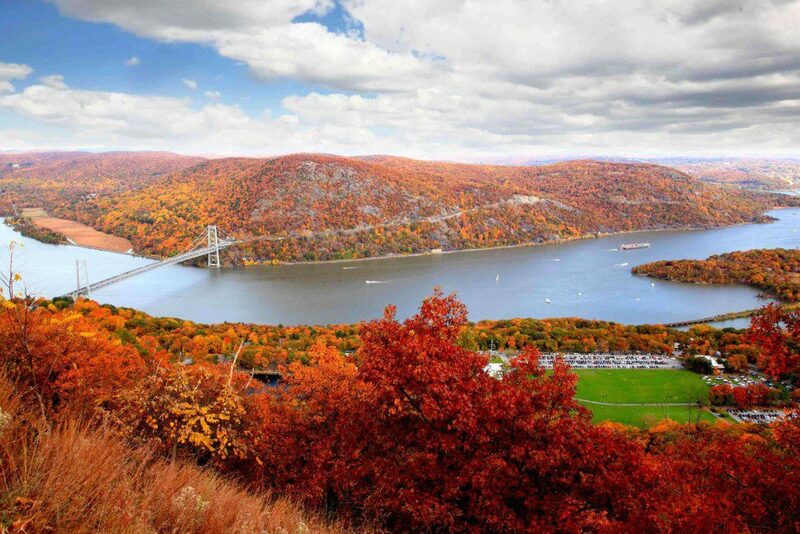 New York helicopter charter for you!! !